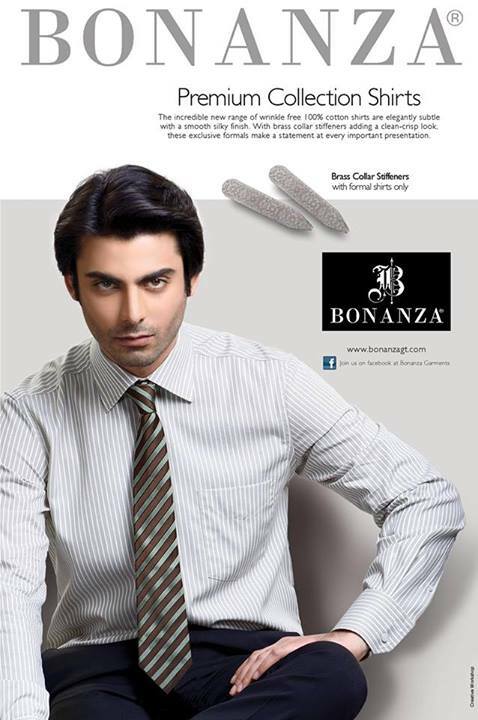 Bonanza Winter Collection 2013 recently its stunning stylish winter collection consists of sports shirts slim and luxurious, kurta pants and jeans. 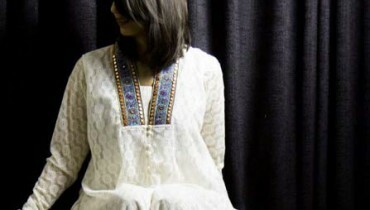 Bonanza holiday cocktail consists of an impressive array of elegant and slim fit trousers and shirts kurta quality in bold colors and beautiful designs attractive.Men dresses look nice with Kurta Shalwar with embroidery detail on sleeves and back. 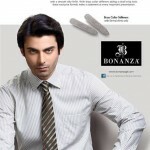 All you men will like this latest bonanza premium collection shirts 2013 – smart casual wear outfits for winter. 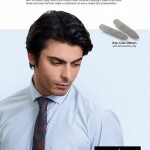 Nosw View photo of winter Casual shirts with Jeans, Kurta, Shalwar kameez for men 2013-2014 of Bonanza.